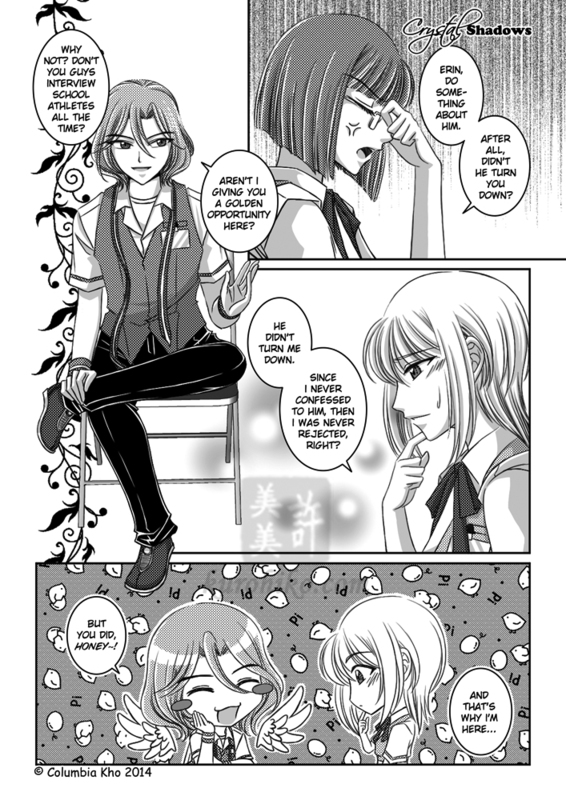 With the approval of our beloved taichou, I can now update Crystal Shadows’ webmanga version! ☆* o(≧▽≦)o *☆ And don’t worry, we’re already working on what will happen in the 4th volume of Studio 4 Eyes. Please enjoy this latest update, and I hope you will continue to support Crystal Shadows!